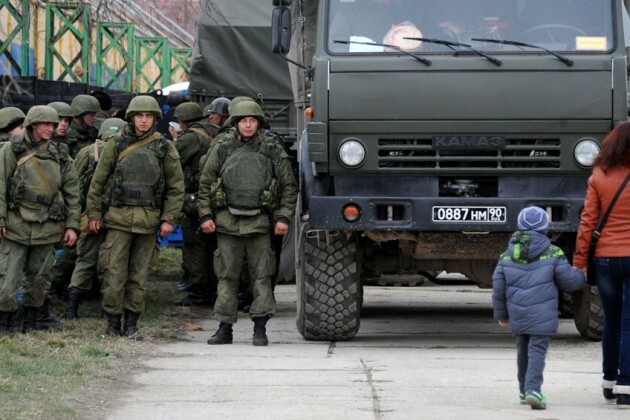 Russia’s Responsibility to Protect in Ukraine? By misappropriating and abusing R2P language to justify intervention, Russia also weakens the very concept of R2P. It confuses rather than clarifies where R2P should and shouldn’t apply. It exposes R2P’s Achilles heel: the fact that it remains unclear precisely what it is. R2P was intended to place the human experience at the very heart of decision-making in international relations. It was anything but a modest proposal: the boundaries of intervention were to be redrawn, sovereignty was to be redefined. But R2P cannot ultimately be successful in making intervention more humanitarian if there is no consensus as to what it is or where it applies. Insofar as it is a language, R2P remains a conversation. Russia needs to be part of that and ‘the West’ needs to listen to its concerns. But the cynical appropriation of R2P-style rhetoric for interventions that have little-to-nothing to do with humanitarian imperatives only weaken an already fragile concept. This entry was posted in Responsibiltiy to Protect (R2P), Russia, Ukraine, UN Security Council and tagged The Globe and Mail. Bookmark the permalink. 4 Responses to Russia’s Responsibility to Protect in Ukraine? Its quite fascinating. Seems to pose an escalation of the old former Yugoslav dilemma of “why should I be a minority in your state when you can be a minority in mine?” With a shake of R2P, the argument is no longer grounded solely in some sort of elemental necessity but lent an aura of international law respectability. Russia has no legal motives of R2P Ukrainians. Ukraine is an independent, sovereign, democratic, social and secular Republic; the principle governing the Republic is ‘government of the people, by the people and for the people.